A Communist Party chief in China has been sentenced to life in prison for accepting approximately $27 million in bribes. 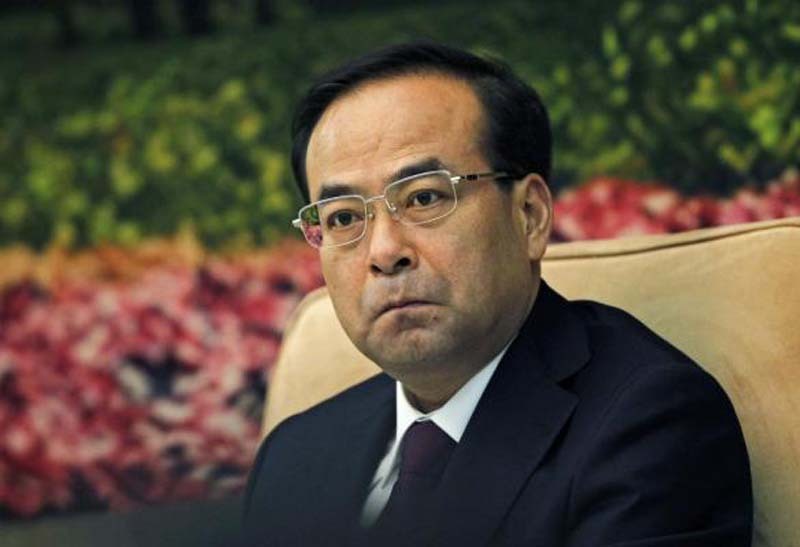 Sun Zhengcai, former secretary of the Chongqing Municipal Committee of the Communist Party of China, will also get all of his personal property confiscated under the sentence which was announced Tuesday by the First Intermediate People's Court of Tianjin Municipality, Xinhua reported. "This is the outcome of my own deeds and I deserve all of this," Sun said on state television during his one-day trial last month, according to Bloomberg. "I sincerely confess my illegal actions with regret and will obey the court's decision." Sun, 54, was convicted of accepting $27 million bribes in property and cash between 2002 and 2017. At the time of his arrest last year, Sun was considered a rising star in China's Communist Party. But his ascendancy was stopped amid Chinese President Xi Jinping's crackdown on corruption. More than 1 million officials have been prosecuted under the crackdown. Willy Lam, adjunct professor at the Chinese University of Hong Kong's Center for China Studies, told CNN last year that Sun's prosecution was an example of Xi's "solid grip on Chinese politics."